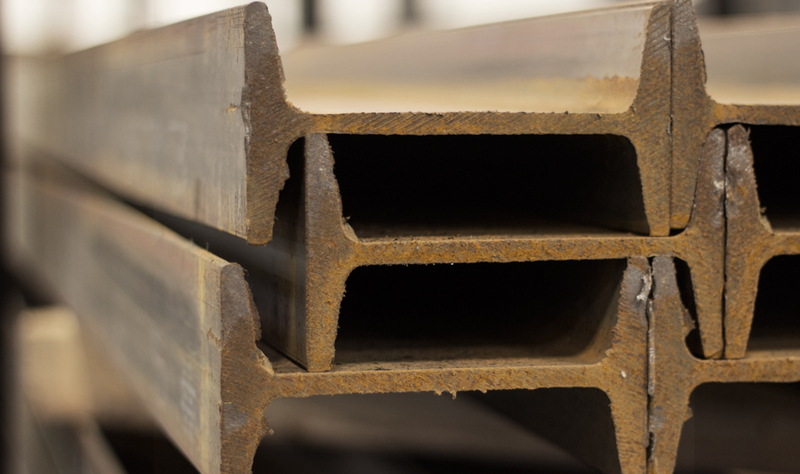 Farwest has a network of mills to provide large sections and custom length beams for your large projects. 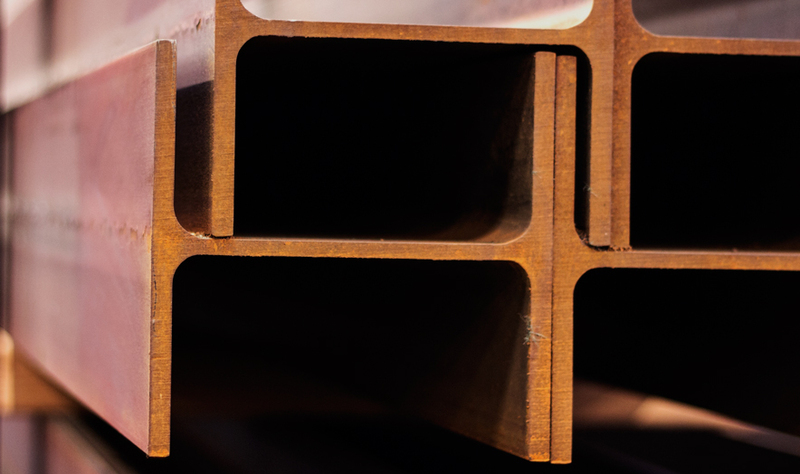 Farwest carries the small and medium size range of Standard I and Wide Flange Beams. Farwest has a network of mills to provide large sections and custom length Beams for your large projects. Our saw cutting service can provide custom lengths in small to large quantity jobs.